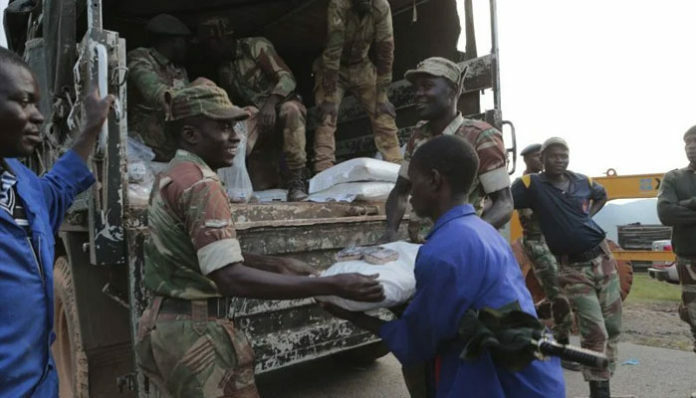 Two survivors of cyclone Idai died and 11 were hurt when the breaks failed of an army truck delivering food aid in eastern Zimbabwe and it ploughed into a waiting crowd, an official said Friday. Defence forces provincial spokesman Major Exavier Chibasa told agency the accident happened at Skyline in the district of cyclone-ravaged Chimanimani on Thursday where victims of the cyclone were gathering to receive aid. “The vehicle lost brakes while travelling on a steep gradient. 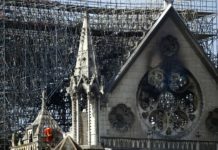 There were people sitting on the sides of the road,” Chibasa said. The UN migration agency IOM however put the Zimbabwe death toll at 259.